Buy Classic Volks – here found this one in Craigslist located in Seattle, just posted 3 days ago. 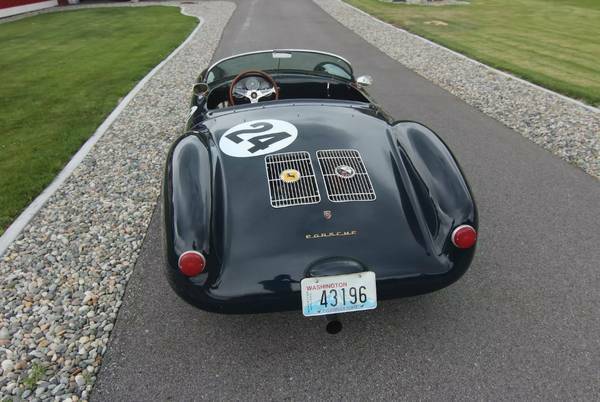 This a 1955 Porsche 550 Spyder that was made by Beck replica manufacturer. 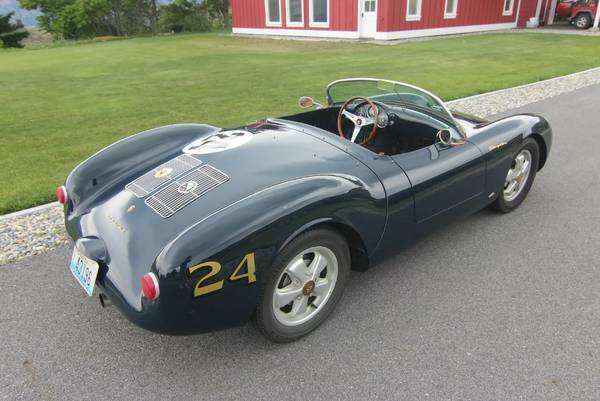 The ad further claims that this a nicely example of the 550 Spyder replica, and though paint and interior are original, are still in pretty cool condition with patina look. The original engine has been totally rebuilt by professional and mechanical refresh about 2 years ago. 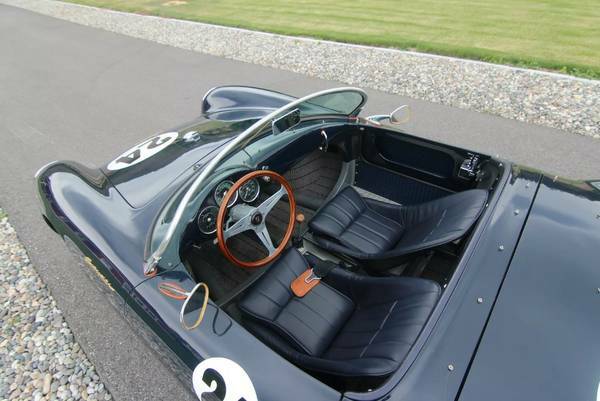 Produced by Beck, the premier 550 Spyder replica manufacturer, and the 125th model to roll out of their factory. Underwent a total engine rebuilt and mechanical refresh in 2014; the engine was fully rebuilt by a professional shop, full carburetor rebuild and engine tune up, new air filters, and more. It is ready for you to enjoy. Original paint and leather are both in very good condition and have aged with a beautiful patina throughout the years. A thrill to drive and always a head turner. This entry was posted in 1955, 550, Closed, Porsche, USA and tagged Porsche 550 on June 18, 2016 by buyclass.